We offer the flooring Parquet Noma Green by the French NMC, an insulation product that provides effective protection against too high temperatures and humidity, and also has sound-absorbing properties. 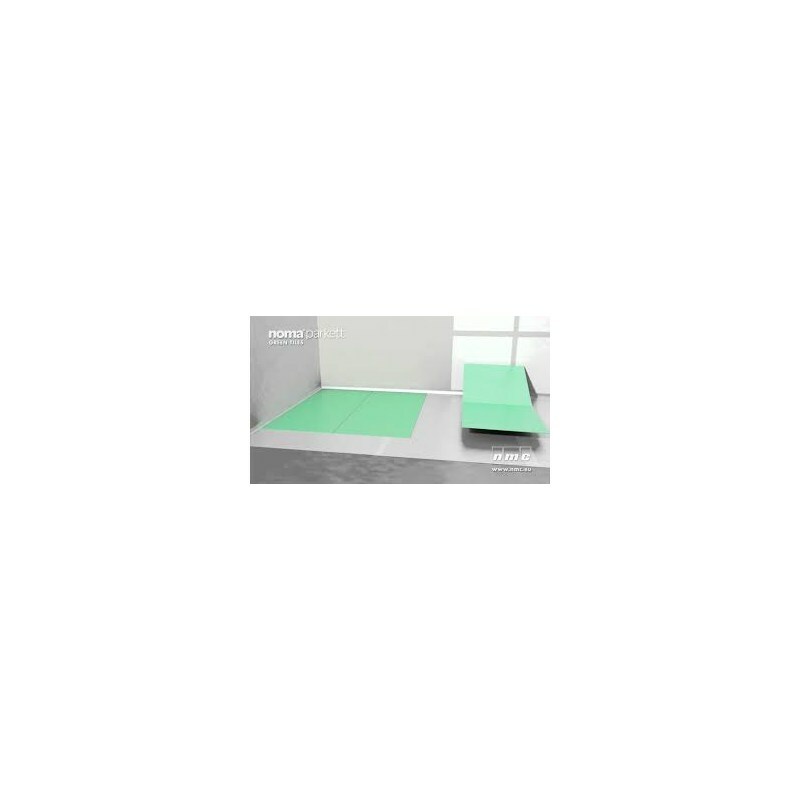 The Noma Parket Green vos Parquet Flooring is offered by NMC, the French group specializing in the manufacture of polystyrene and polyurethane moldings. This insulation is ideal for effectively isolating your floors from different types such as parquet, the effects of moisture and heat. It also offers soundproofing properties for your comfort. 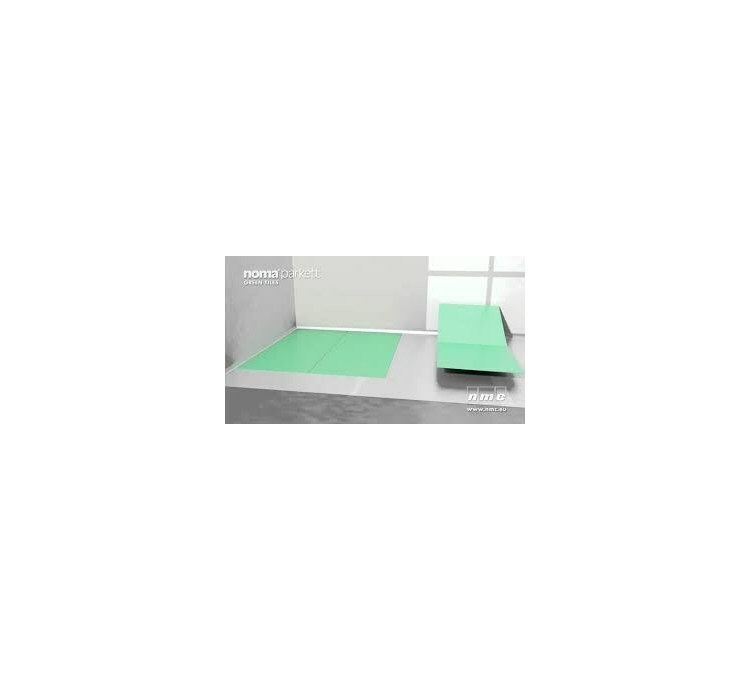 The Noma Parket Green underlayment is available in plates of 0.62x0.80 covering a substantial surface, and thickness of 5 mm for effective insulation. 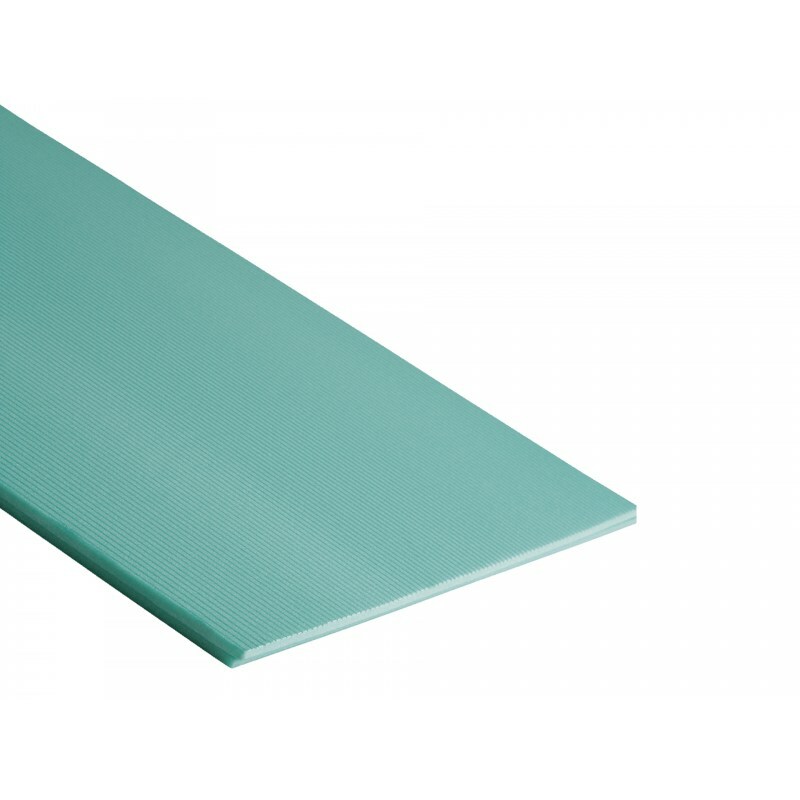 It is suitable for protecting laminate floors with clips, floating floors and floors. Its very high level of insulation provides extremely effective protection against the harmful effects of moisture and large temperature differences. 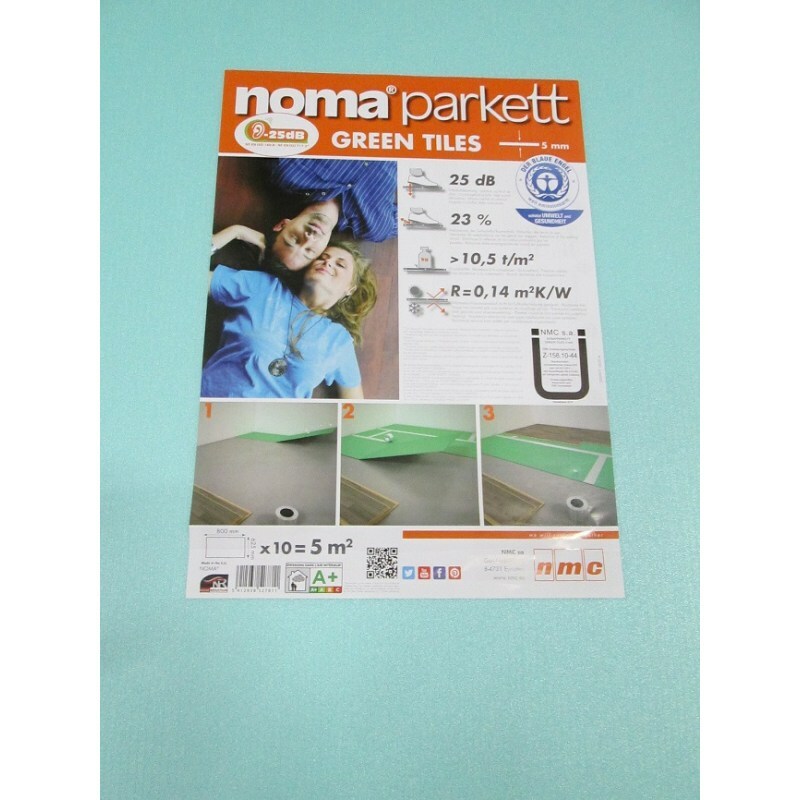 The Noma Parket Green NMC underlay contributes more to your comfort that it insulates your floors.  NMC products are designed in France by a team of professionals with high quality materials, guaranteeing you a finished product of exceptional quality and reliability.